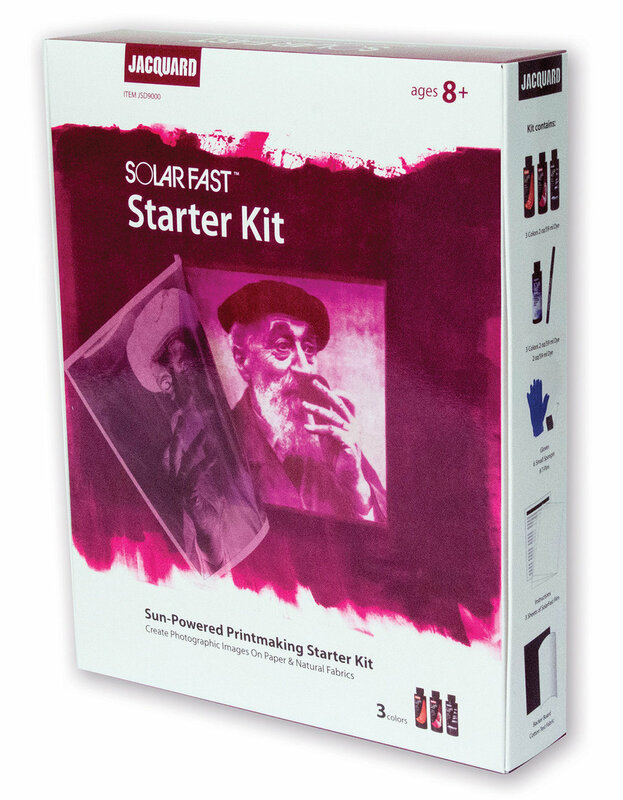 Whether making prints from drawings, photographs, folds or objects, on paper, fabric, canvas, or clothing, the SolarFast Starter Kit offers a great introduction to sun-powered printmaking at a great value. 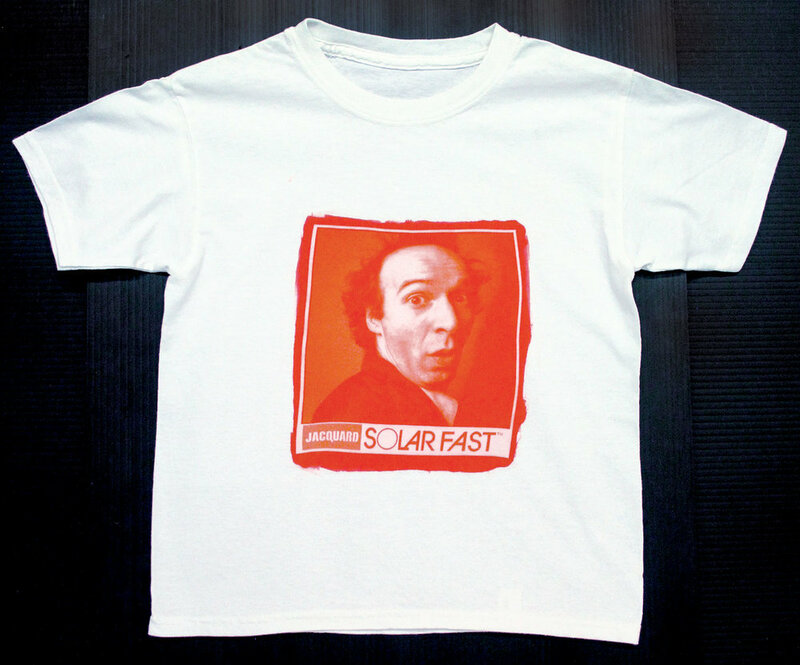 For first time SolarFast users, kids, photographers, printmakers, novices, drawers and artists of every kind, there is no better introduction to sun-powered printmaking than the SolarFast Starter Kit. NOTE: You will need to supply the fabric or artist paper. Kit prints up to 8 shirts/several dozen paper prints. 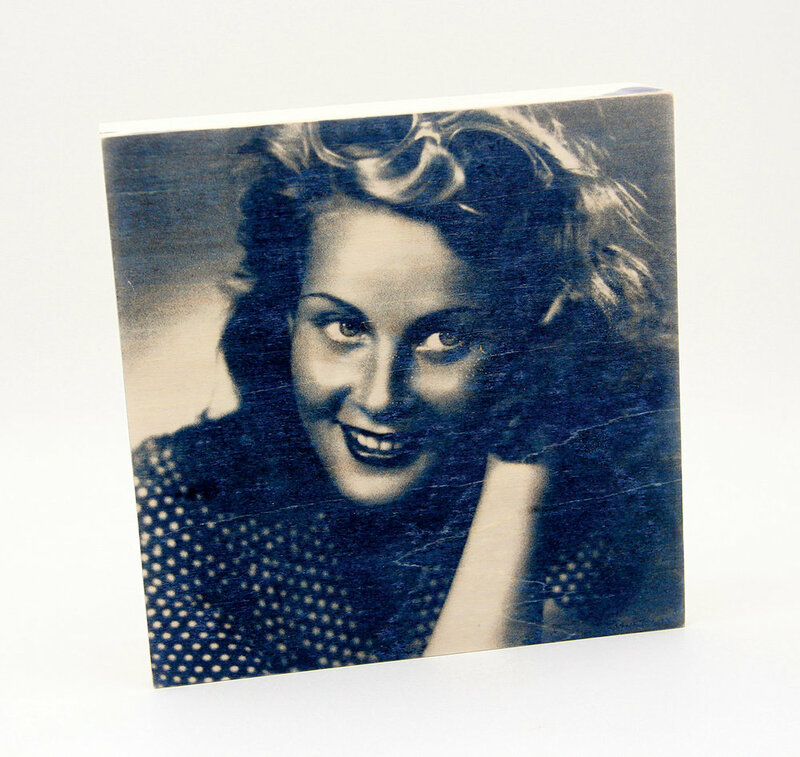 This easy-to-use, photo-editing website allows you to quickly transform any image into a negative with just the click of a button.